MAX Porter has been feeling a little light-headed this week. It's not because the 17-year-old is sick, rather he shaved off his luscious locks on Tuesday to raise money for cancer research. 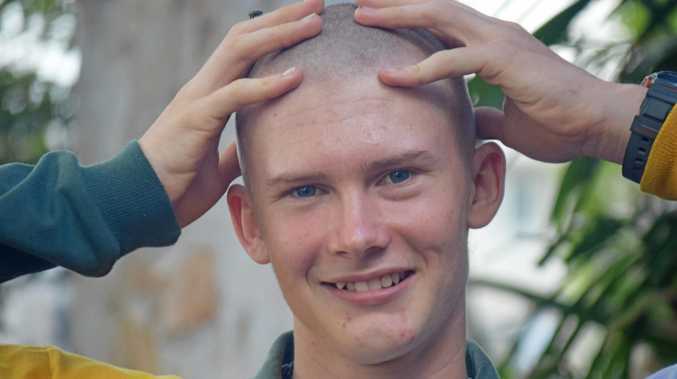 It seems many were interested to see Max's hair go, with the Proserpine State High School Year 12 student raising almost $2000 for the Leukaemia Foundation. When he started growing his hair a year ago, Max did not plan to shave it off, but said he made the "spontaneous" decision to do so in October last year. 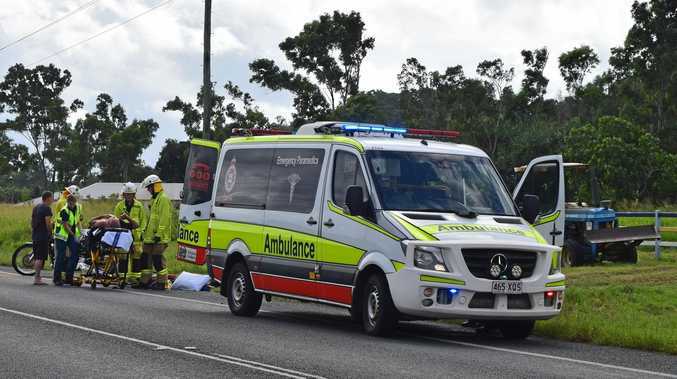 "I've got heaps of hair and thought I'd do a shave," he said. He was spurred on to shave his head after his uncle died of cancer a few years ago. Max was blown away by just how much he raised, with his initial plan to raise $500. "It grew a bit faster than that," he said. Now that he has gone through with the shave, Max said it was worth it. "I feel like I'm doing it for a good cause and helping out, especially with the $2000 I raised," he said. He has noticed a few differences with everyday life without his big mop of hair. Showering is faster and he has also noticed a difference in sleeping, with his hair previously acting like "a portable cushion". Max's lack of hair has raised plenty of attention from his classmates at school. "Everyone's been rubbing it (my head)," he said. He also has a massive Vet2You written on the back of his bald head in permanent marker - a nod to his biggest sponsor for the event - and something that is also attracting attention. Now that he has a number one shave, Max is already planning to grow his hair back - although he admits it probably won't be as big as it was before.